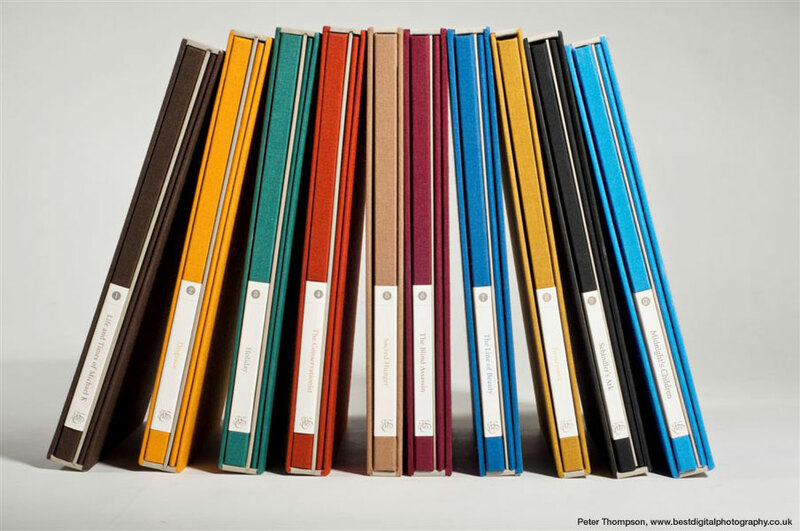 The third volume of the First Chapter Series® is the most desired and elusive novel for collectors of the Booker Prize. Joint winner of the prize in 1974 Holiday is a multi-layered story of marriage, death, seduction and separation and is an engaging and deeply human account of personal loss. For this magnificent volume, Middleton has painted a watercolour that illustrates the setting of the book and has also written a new foreword which after 30 years is an author's reflections on what has become his most famous book. 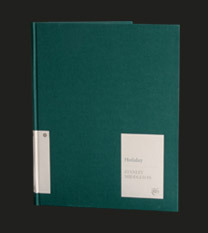 Holiday is a novel about lives in crisis. In it, a married man returns alone to the seaside town where he used to holiday as a child. Middleton has been described as 'god's spy' for his brilliant observational powers which allow him to pin down his characters so accurately in the book. 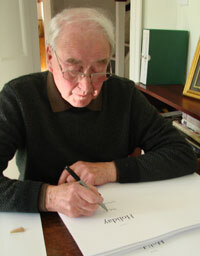 Stanley Middleton, in his late 80's, is still publishing a novel a year with Hutchinson. He has written 44 novels, Holiday being his best known through winning the Booker Prize. *Please note the following exceptions: Volumes V and X do not come with separate signed artwork; artwork for Volume VIII is unsigned. 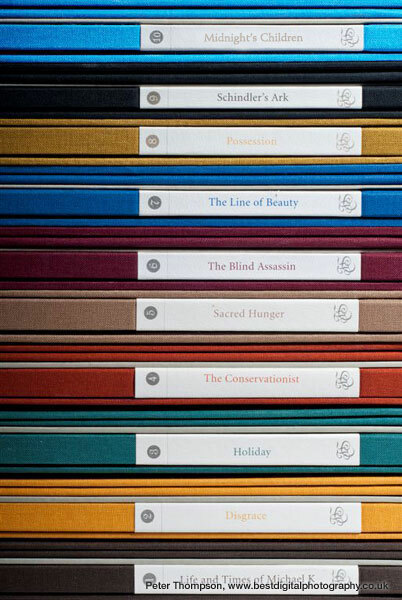 Each deluxe volume of the First Chapter Series contains the individually numbered book signed by the author and hand bound in cloth. This is presented together with signed artwork in a matching hand made slip case and cassette. We currently hold a number of copies of this book which are available to purchase singly. 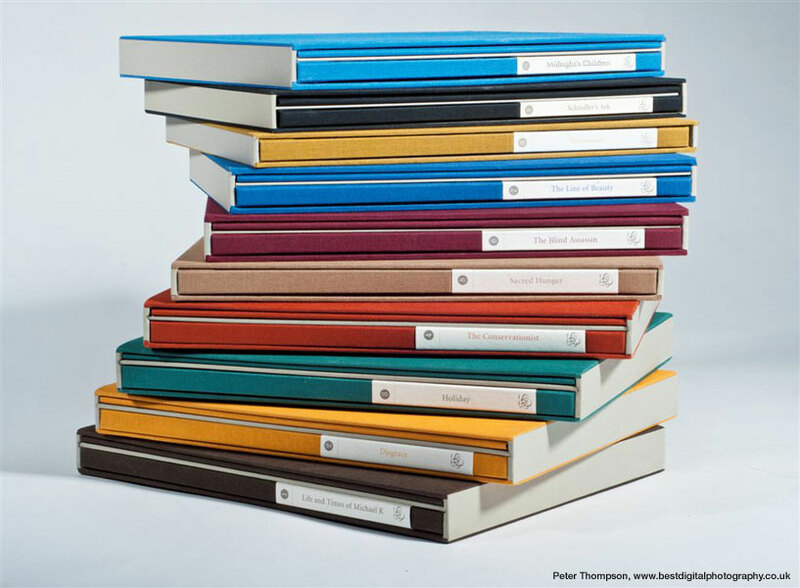 Each volume is hand bound in cloth and signed by the author to the title page. Separate signed artwork is not included. A handmade matching slipcase can be ordered for the standard edition. 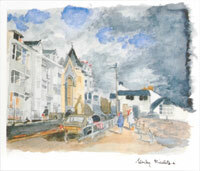 Limited edition of 26 prints by Stanley Middleton . 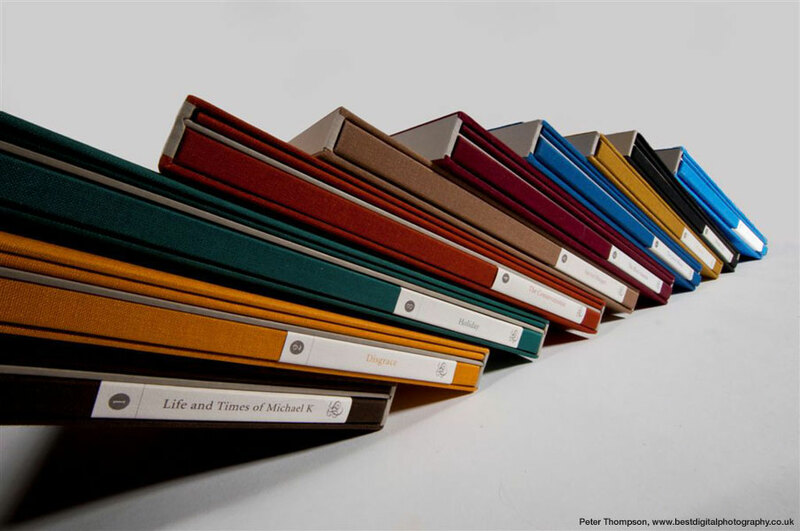 Order your slipcase for your single volume.